This link will open a new screen and take you to our main website. 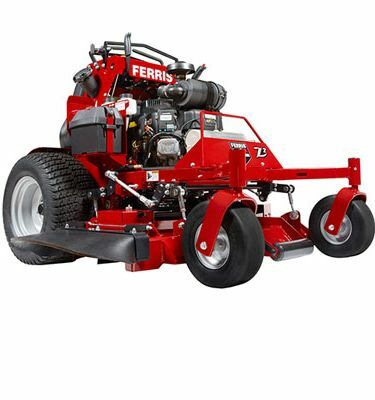 The use of Ferris Mower OEM Parts is highly recommeded by Ferris. 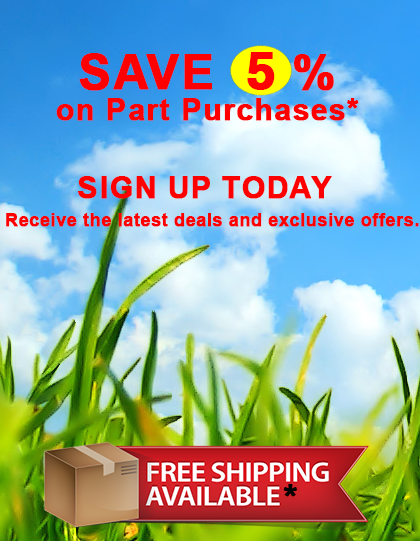 Looking for Out Front Mower Parts? Louisville Tractor has one of the largest inventories of in the country. 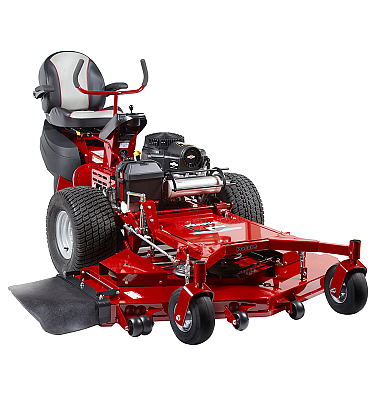 You will find blades, pulleys, clutches, tires, spindles, and many more parts to fit your Front Mount Mower. 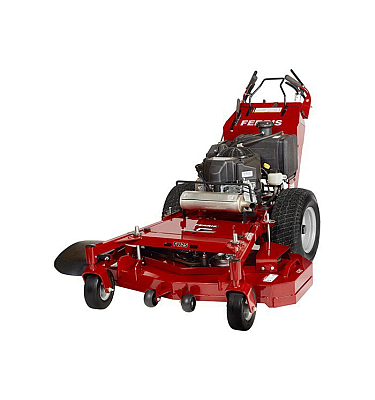 Need help finding Ferris Front Mount Mower Parts, try using our free Ferris Front Mount Mower Part Diagrams. 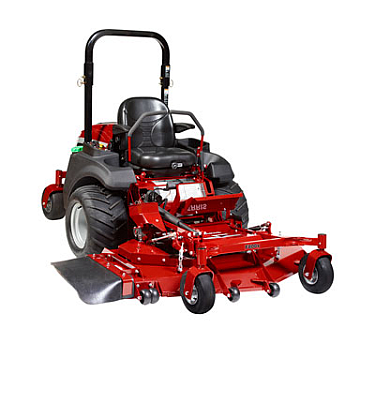 You can count on Louisville Tractor to deliver high quality Ferris Mower Parts OEM and for the price conscious consumer – discount replacement parts. 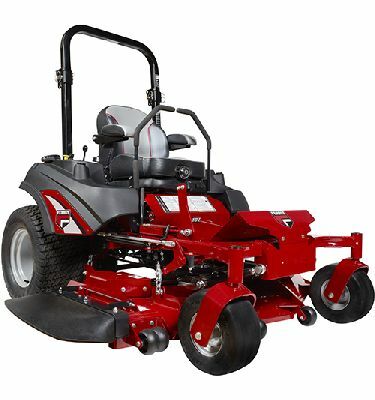 Make Louisville Tractor your Ferris Mower Service Part source today! Copyright © 2017 Ferris Lawn Mower Parts. All rights reserved. 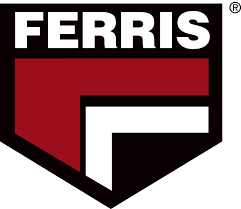 Welcome to the new Ferris Lawn Mower Parts website.